Time until Cubic Match release day! 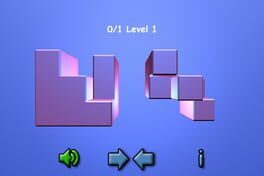 Cubic Match is a 3D puzzle game. The idea is the align and match two pieces to make a cube.